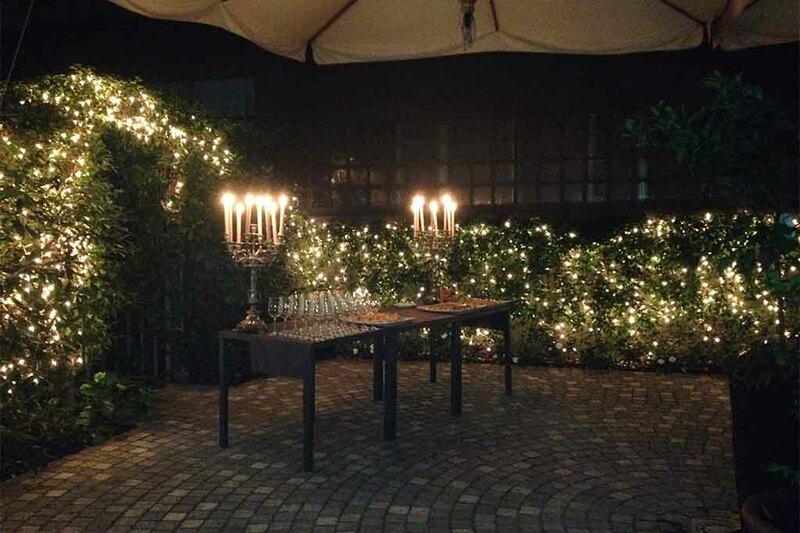 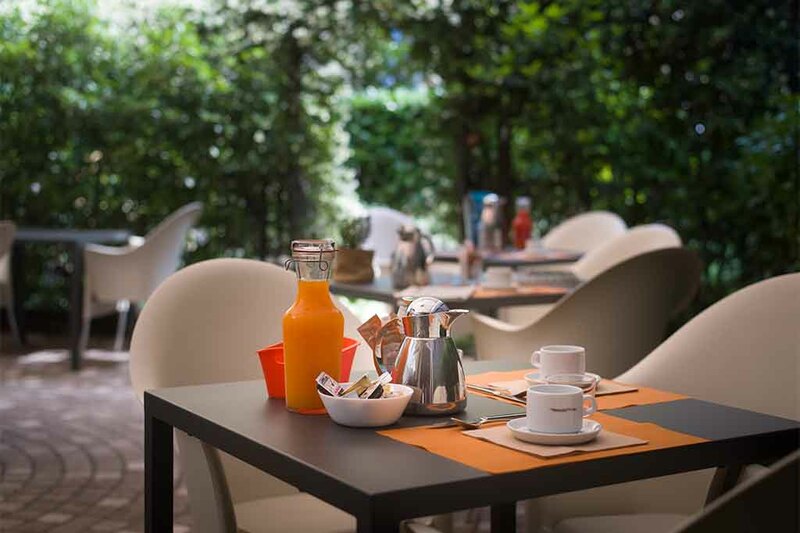 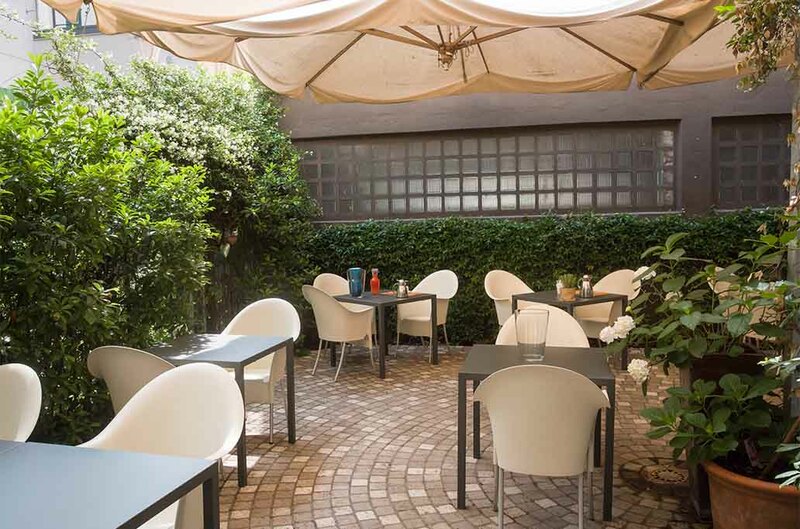 Among the innumerable services that Hotel Rechigi offers its customers is also its beautiful interior garden, used for open-air breakfasts, lunches and dinners in the finer season. 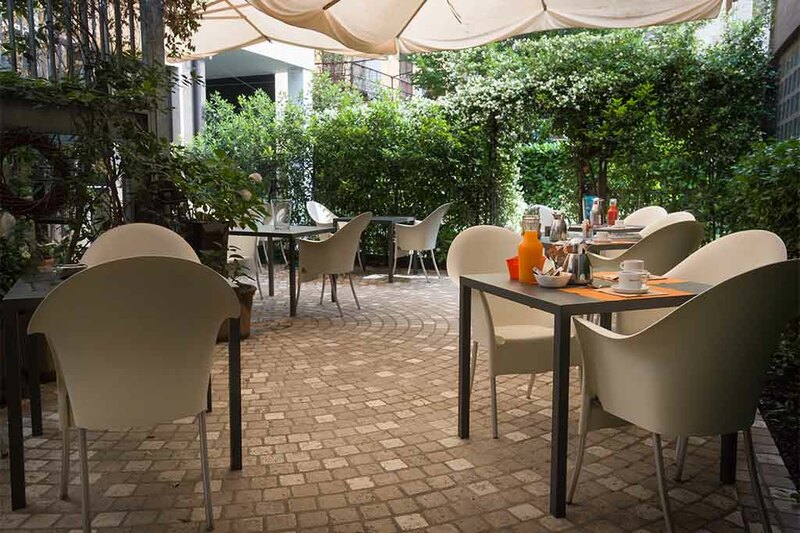 Hotel Rechigi’s interior garden is the pride of the hotel, a green area of ​​rare beauty, difficult to find in other Mantuan hotels. 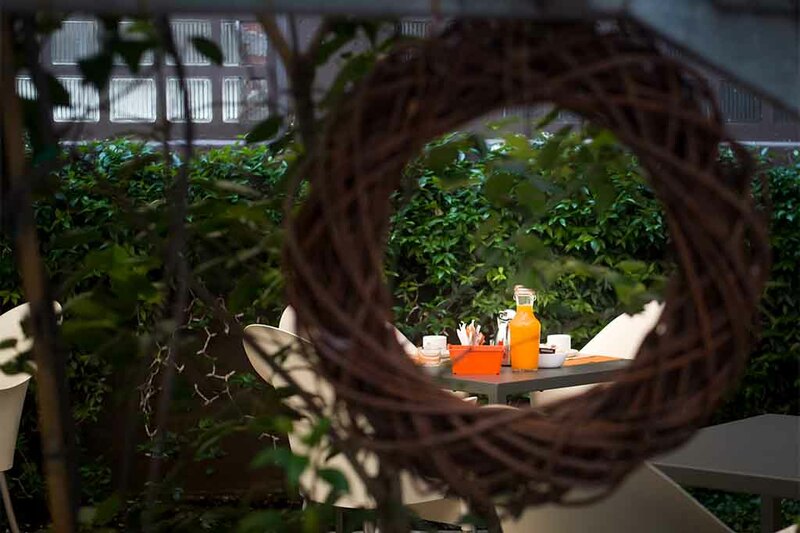 Here you will discover a pleasant, secluded environment for reading or conversing in perfect privacy. 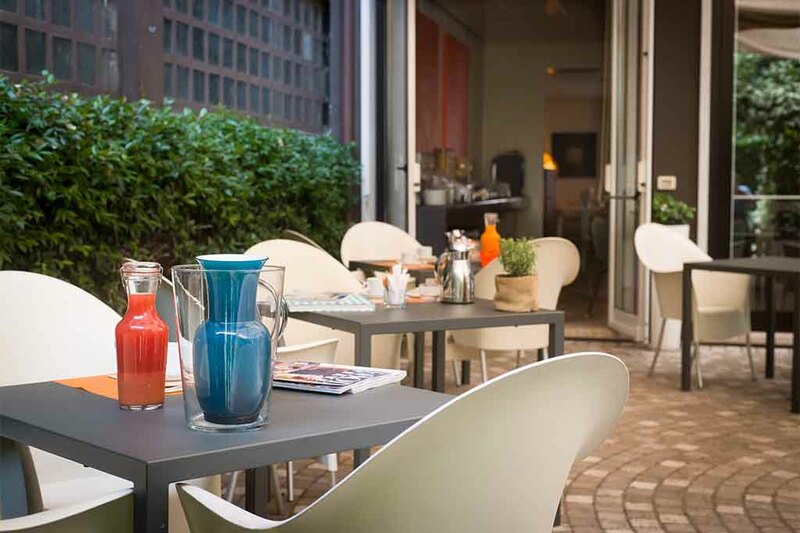 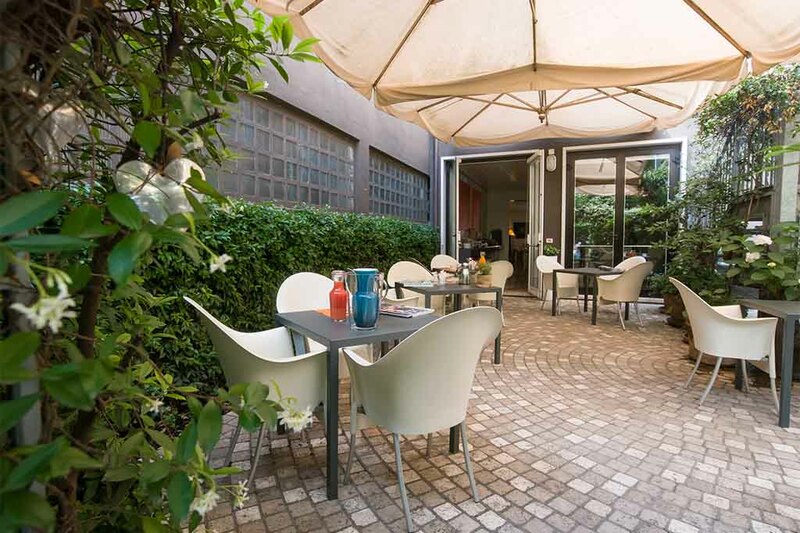 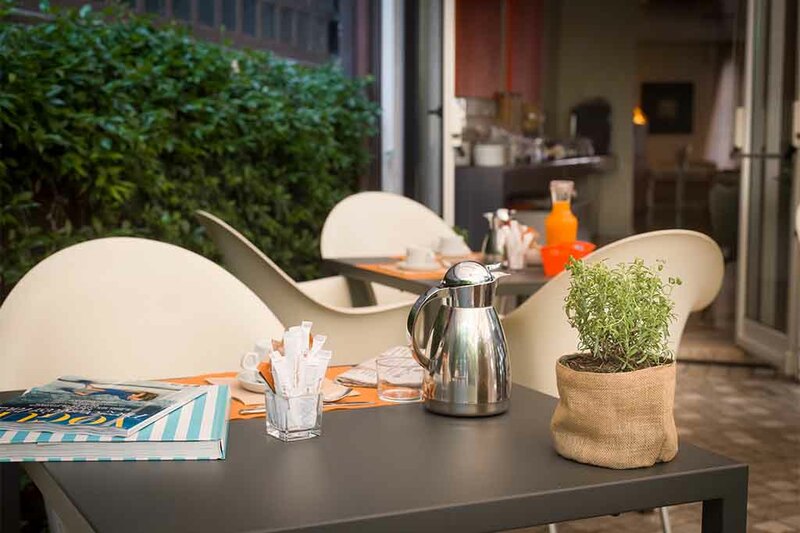 The sheltered location of Hotel Rechigi interior garden offers innumerous corners to immerse yourself in reading, conversing with friends or simply abandoning yourself to relaxation and the enjoyment of nature.